Freestyle football video with Vasek Klouda and OleynikART. Freestyle football video by OleynkART. Freestyle football video about Pavlov by OleynkART. 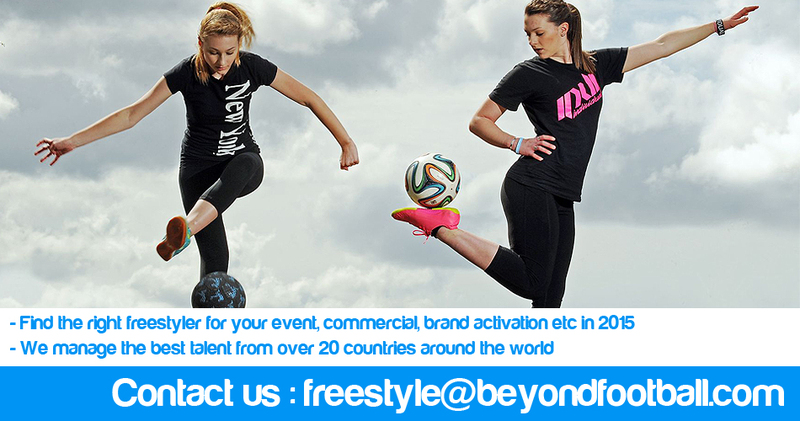 Freestyle football video by Akim Artes and OleynkART. Learn about Akim in this freestyle video. Freestyle football video of the RBSS - Red Bull Street Style - by Akim Artes and OleynkART. Freestyle football video by Akim Artes and OleynkART showcasing the experience of being at the RBSS - Red Bull Street Style competition. Freestyle football video by OleynkART featuring Szymon Skalski! A special video for one of the best freestylers, Sean from France. Freestyle football video about Kamal Ranchod, AKA Kamalio, by Akim Artes and OleynkART.